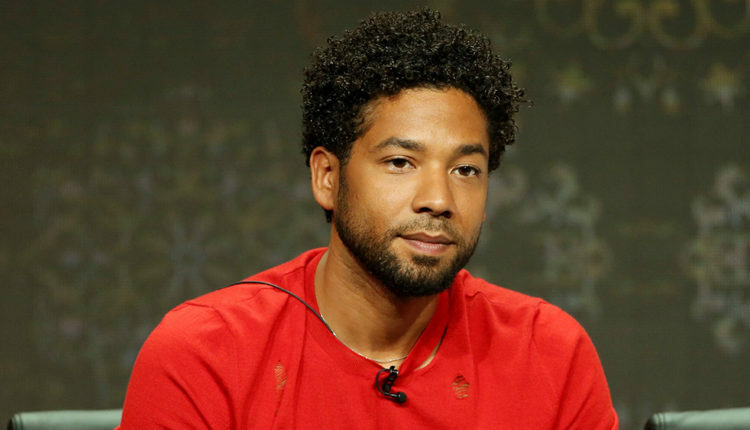 Jussie Smollett started the statement, given to Essence, by saying "I'm OK". Our thoughts are with Jussie Smollett and his family, and we hope that the attackers are brought swiftly to justice. What do you think of Jussie’s statement? Let us know in the comments or on Twitter at @WhatsTrending.